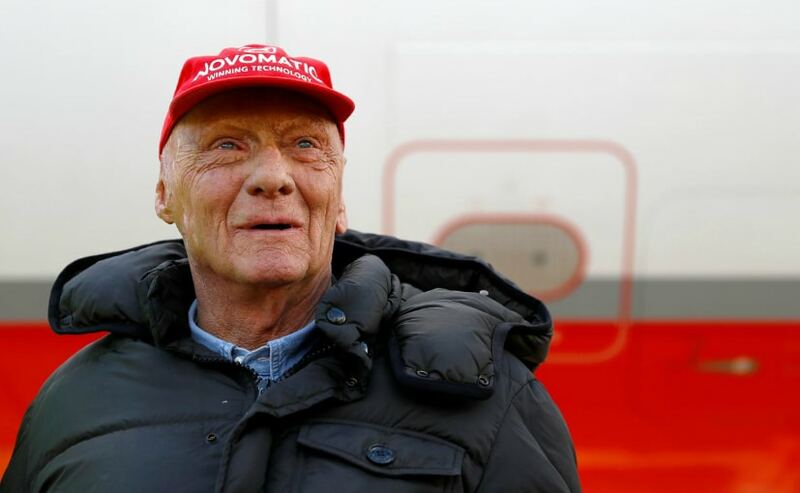 Niki Lauda, the Formula 1 legend and three time F1 champion has undergone a lung transplant after suffering from a 'severe lung disease' according to reports. An official statement by the Vienna General Hospital said, "Due to a severe affection of the lungs, Niki Lauda had to undergo a lung transplantation at the AKH Vienna today. We kindly ask for your understanding that the family won't give any official statements and we ask to protect the privacy of the Lauda family. The ex-Ferrari and ex-McLaren driver has been successful and Niki is said to be recovering from the complicated procedure. Niki Lauda was holidaying in Ibiza last week where he developed a lung infection and serious coughing and subsequently had to cut short his holiday and return to Vienna on an urgent basis. Apart from being a 3-time F1 World Champion, Niki Lauda is of course famously, or rather, infamously known for his massive crash at the Nurburgring Circuit in 1976 in dangerously wet conditions where his Ferrari burst into flames and caused serious and permanent damage to the drivers internal organs an face. Despite the injuries though, in order to keep himself in the championship running, Niki Lauda returned to racing a few weeks racing despite the doctors warning him not to. Whether or not this infection became life threatening due to his complications from the 1976 crash are unknown at the moment. The crash resulted in not only leaving Niki Lauda's face and back permanently scarred but also resulted in wide spread damage to his lungs due to him inhaling hot and harmful gasses that directly scored the inner walls of his lungs. 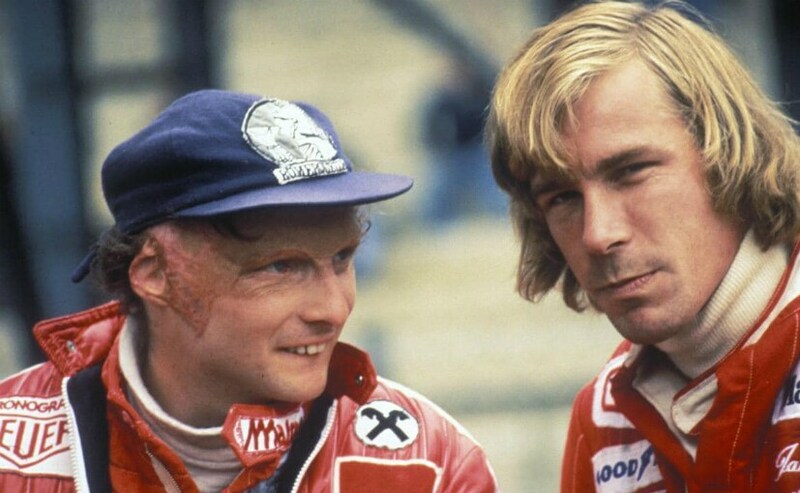 Of course, that 1976 Formula 1 season has now been immortalised on the silver screen via the Holloywood Blockbuster 'Rush' that showcases his tumultuous relationship with fellow racer James Hunt. Niki Lauda currently serves as the non-executive chairman for the Mercedes-AMG Formula 1 Team and mentors the likes of current F1 world Champions Lewis Hamilton.